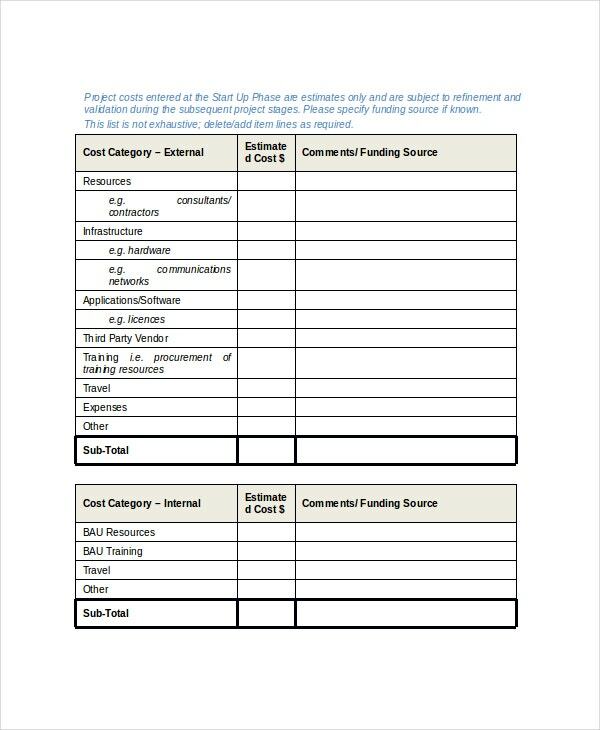 In business, project scope is a document that forms a part of the project planning and lists the project goals, tasks, costs, deliverable and deadlines. It also sets boundaries for the projects, explains the role of each of the team members and also spells out procedures by which the completed work can be approved. They are available in different file formats like the Word, PDF and Excel. 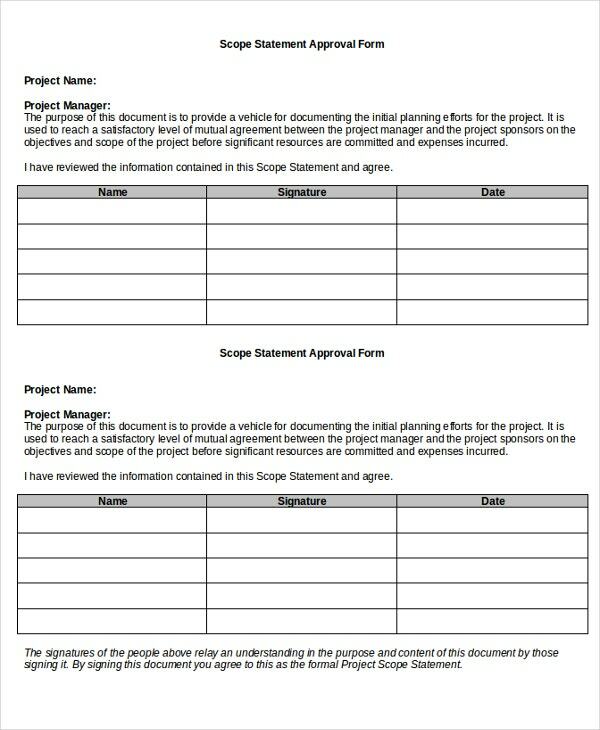 Project scope template provides a framework the document so that it is easier for users to create a new one on them. 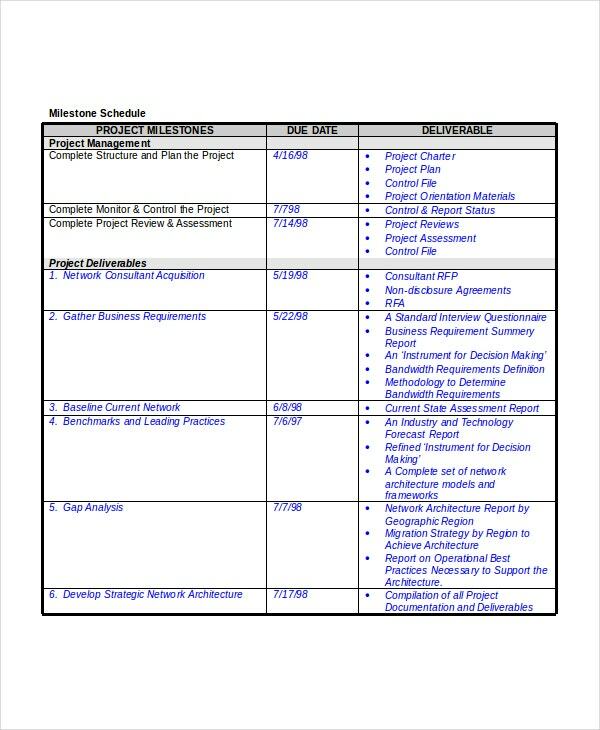 You can also see Project charter templates. The project scope template available with us can be edited as per requirements.Project Scope template is used to describe the reason for the specific project you’re working on. It presents details such as objectives, requirements and the expected result from the project templates. Many businessmen use this template for having a proper idea of their scope of a particular business. 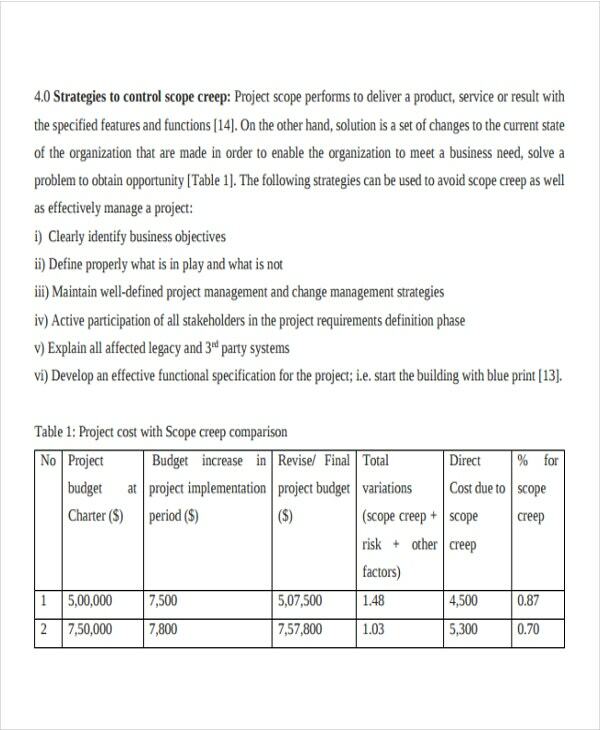 A simple project scope template details about the scope a project must carry for the better functioning of the project. 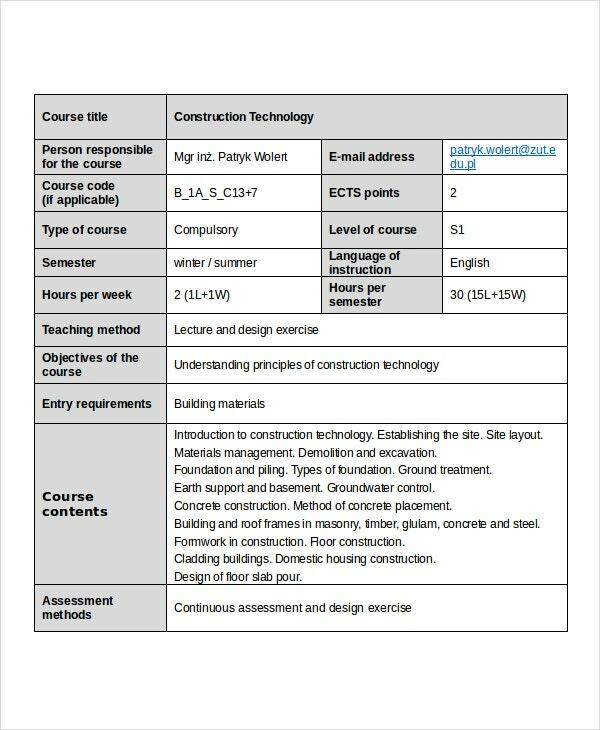 It shows the motives and objectives to the person using this template and gives minute details about the other requirements a person should know of the project. This template is simple and so it’s easy to use it for various business purposes. 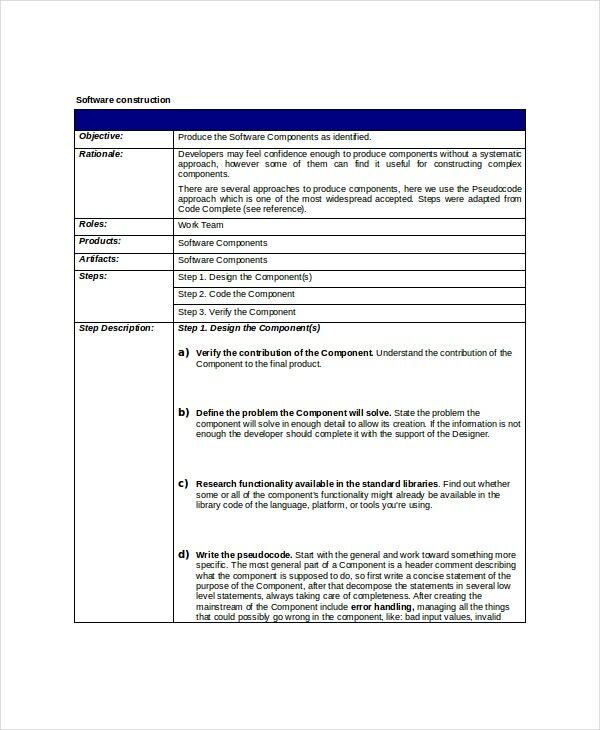 Software Project Scope template is used when looking at the details of the project on the computer. It is used usually when a person is out of town for the purpose of some designated project. A software project scope template loaded in the computer is a new and modern way to keep track of the objectives and the scope of the project one is working on. Individually or as a whole, these templates are known for their efficiency and reliability. If you need to have a better understanding of the project and want to know all about its aims, functions and what scope does it carry, this template is definitely made for you. > Why do I need Project Scope Template? 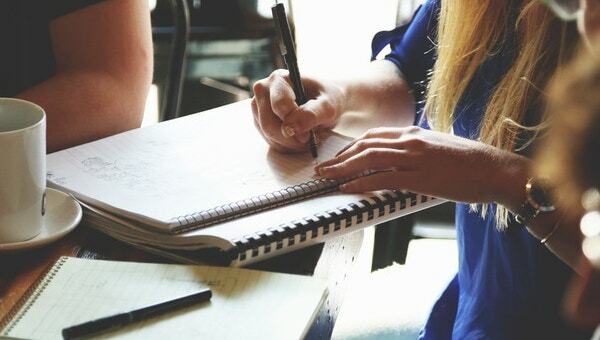 You can’t start any new project without designing its objective or know about its scope. 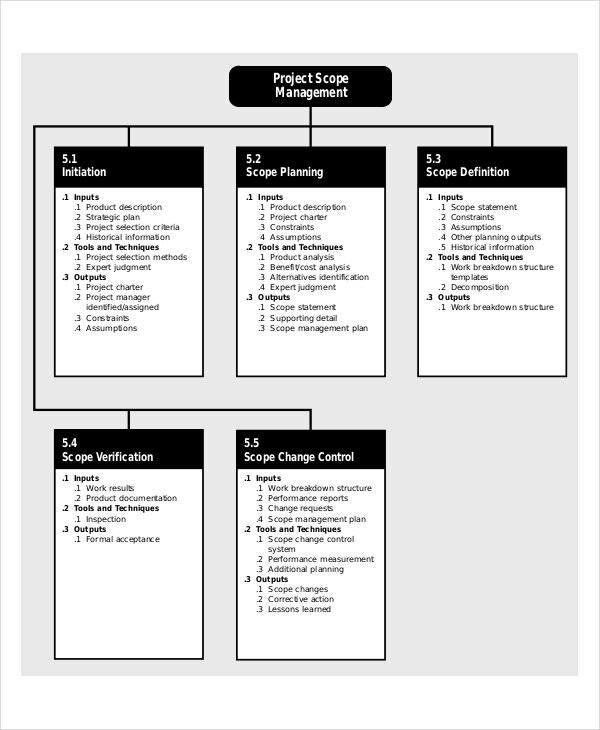 Project scope template helps you to have knowledge about your entire project so that you can expect good results from it. This template helps you to build your project in an easy and systematic manner. You can also see Scope of work Templates. 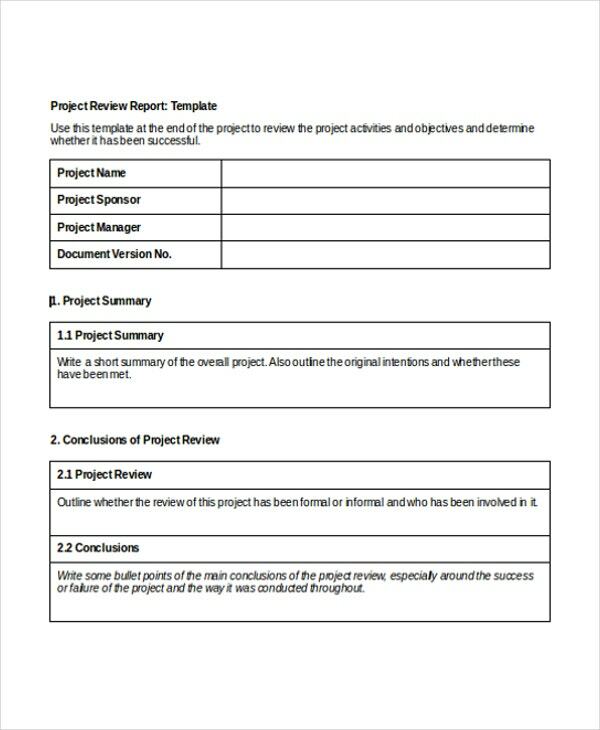 > How to create/make Project Scope Template? These templates are already available with us and so you don’t need to perform any daunting task of creating them. All you need to do is just to select your desired template and download it in your preferred formats available. If you request, we can also make changes as per your requirements for your own convenience. These templates are available in PDF and DOC format. You just have to select the template of your choice along with the format and the rest you leave to us. These scope templates are easily available at affordable rates and are rich in quantity and quality. You can also customize the template as per your need and can also print them out in your selected resolution.